A Volkswagen e-Golf electric car. Volkswagen will invest 3.5 billion euro ($4 billion) by 2025 to build digital businesses and products, including a cloud computing-based platform to connect vehicles and customers to offer services such as car-sharing. 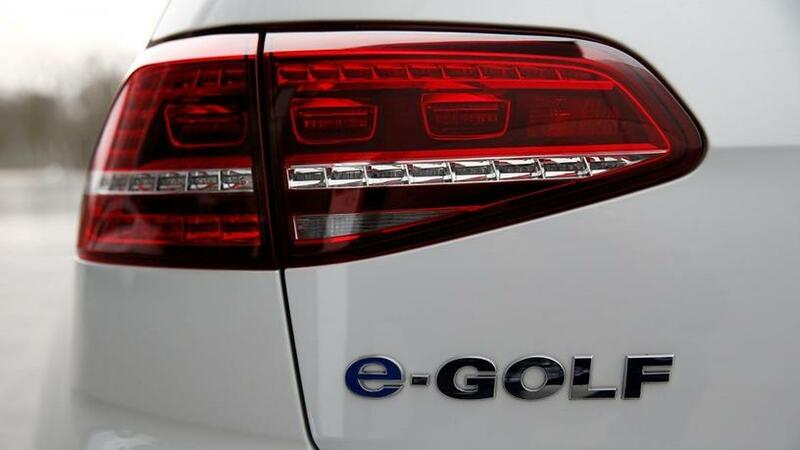 The German automaker said yesterday it was working on a new software operating system, to be known as "vw.OS", which will be introduced in VW brand electric cars from 2020 onwards. This way, information gathered by a parking sensor could be linked to the steering, brakes and high-definition maps to allow a car to park itself once an onboard camera spots a free parking space. VW said it expects to generate around a billion euro in sales by 2025 from offering new digital services including car-sharing, parking and parcel delivery services. Volkswagen also said it would launch a car-sharing business, called "We Share", in Berlin, using a fleet of 2 000 electric cars in the second quarter of 2019.